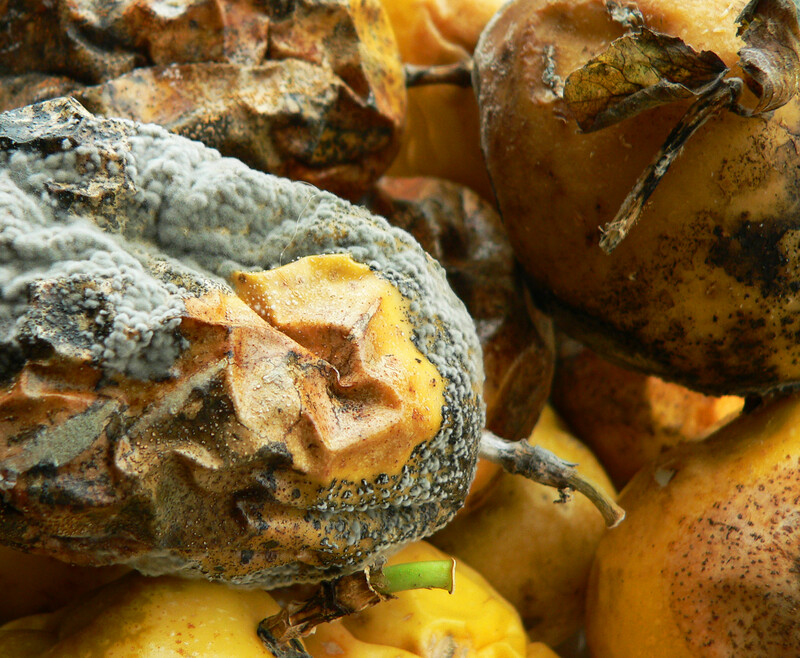 In a recent article in Science entitled “Waste not, want not, emit less,” Danish researchers looked at the problem of food waste in both developed and developing countries. Overall, about a third of the world’s food is lost or wasted, but the reasons for this vary in different parts of the world. 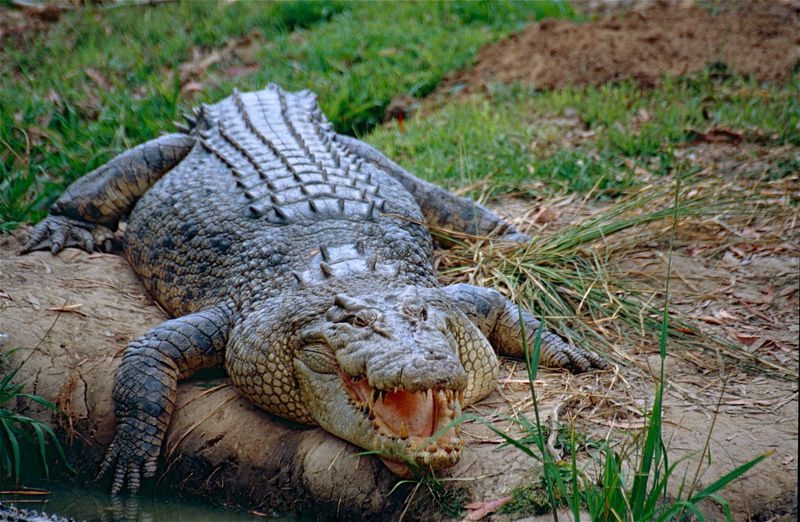 Crocodiles are large aquatic reptiles that live throughout the tropics in Asia, Africa, the Americas, and Australia. The first crocodiles appeared approximately 240 million years ago – around the same time as dinosaurs. And while the resilient species did survive the last great extinction, crocodiles might not be climate change-proof after all.